To their Mississippi community, the death of well-regarded attorney Richard Pickering is a fascinating scandal. To Cissy's distraught mother, Caroline, it's an unforgivable crime. But in Cissy's troubled mind, killing her father was the only way she knew to save the two people she loves most in the world. For 14-year-old Wallis Ann Stamper and her family, life in the Appalachian Mountains is simple and satisfying, though not for the tenderhearted. While her older sister, Laci - a mute, musically gifted savant - is constantly watched over and protected, Wallis Ann is as practical and sturdy as her name. When the Tuckasegee River bursts its banks, forcing them to flee in the middle of the night, those qualities save her life. 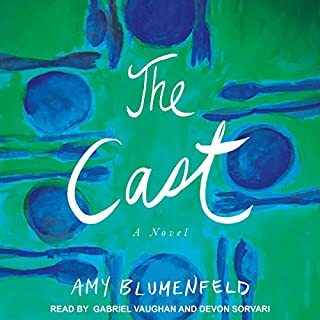 But though her family is eventually reunited, the tragedy opens Wallis Ann's eyes to a world beyond the creek that's borne their name for generations. 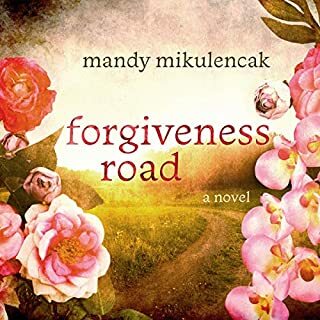 Set in 1950s Louisiana, Mandy Mikulencak's beautifully written and emotionally moving novel evokes both The Help and Dead Man Walking with the story of an unforgettable woman whose quest to provide meals for death row prisoners leads her into the secrets of her own past. Many children have grown up in the shadow of Louisiana's Greenmount State Penitentiary. Most of them - sons and daughters of corrections officers and staff - left the place as soon as they could. Yet Ginny Polk chose to come back to work as a prison cook. She knows the harsh reality of life within those walls - the cries of men being beaten, the lines of shuffling inmates chained together. Yet she has never seen them as monsters, not even the ones sentenced to execution. That's why, among her duties, Ginny has taken on a special responsibility: preparing their last meals. 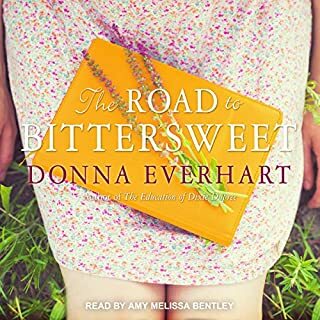 Pot roast or red beans and rice, coconut cake with seven-minute frosting or pork neck stew...whatever the men ask for Ginny prepares, even meeting with their heartbroken relatives to get each recipe just right. It's her way of honoring their humanity, showing some compassion in their final hours. The prison board frowns upon the ritual, as does Roscoe Simms, Greenmount's warden. Her daddy's best friend before he was murdered, Roscoe has always watched out for Ginny, and their friendship has evolved into something deep and unexpected. 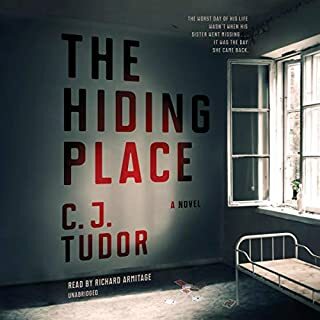 But when Ginny stumbles upon information about the man executed for killing her father, it leads to a series of dark and painful revelations. Truth, justice, mercy - none of these are as simple as Ginny once believed. And the most shocking crimes may not be the ones committed out of anger or greed but the sacrifices we make for love. ©2017 Mandy Mikulencak (P)2017 Blackstone Audio, Inc. I found the narrator ‘s voice grating. I found the main character’s tendency to jump to conclusions extremely difficult to believe. I get frustrated with the plot devices created when characters fail to communicate. Not a terribly satisfying story. 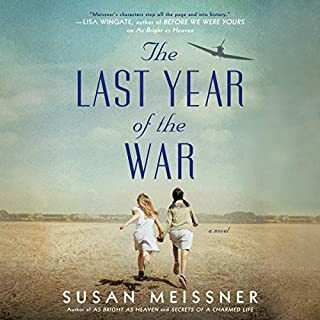 This book had such an interesting perspective that could have been thought-provoking and moving. Instead we get a strange, semi-pedophilloic love story, a typically vicious mother-daughter relationship, a simplistic, boiled-down race relations theme and an overdone tiny-but-fierce female protagonist. The narration was slow, had too many pauses and if she chirped "HE said" or "SHE said" so harshly one more time, I might have exploded. 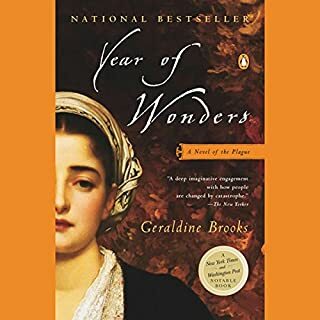 I love historical fiction and desperately wanted to love this book, but it just didn't happen for me. 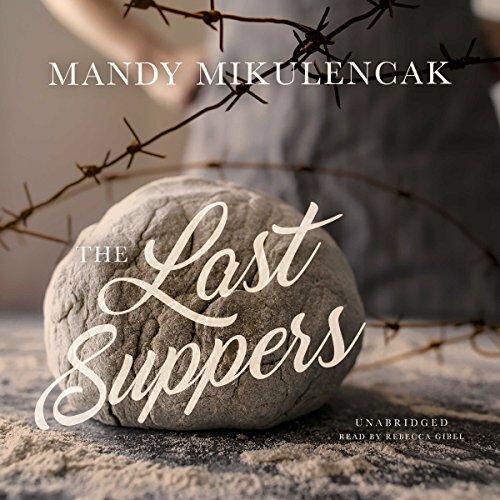 Where does The Last Suppers rank among all the audiobooks you’ve listened to so far? The Last Suppers makes my top 10. What other book might you compare The Last Suppers to and why? This story took me to a different time and place. Which is why I like historical fiction. But there were different stories within this story that gave it great depth. What does Rebecca Gibel bring to the story that you wouldn’t experience if you just read the book? I loved listening to Rebecca Gibel. There is a truth in her voice. If you could rename The Last Suppers, what would you call it? I think the title is correct. I wouldn't change it.